We are approaching a major milestone here at Newly Swissed: Our online magazine started out in February 2010, so we are looking back at almost five years in the making! All over Switzerland, we have slept on more stars than we can count. We have tasted more local delicacies than we would want to admit. And most importantly, we have met the nicest and most forthcoming people. Be it start-up entrepreneurs, Alpine farmers, gourmet chefs, our own contributors or our dear fans: Newly Swissed has always been welcomed with open arms. In order to seize this moment and share our milestone with others, we have decided to create a high quality photo book. In the past five years, our visual library has grown by 80'000+ photographs - many of which have to do with our Newly Swissed adventures. 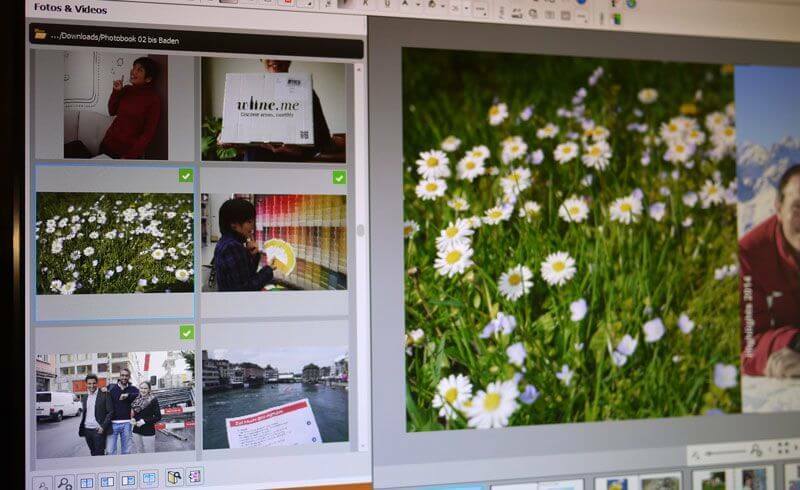 The process of creating a physical photo book here in Switzerland involves installing a free software by Migros Fotoservice online. 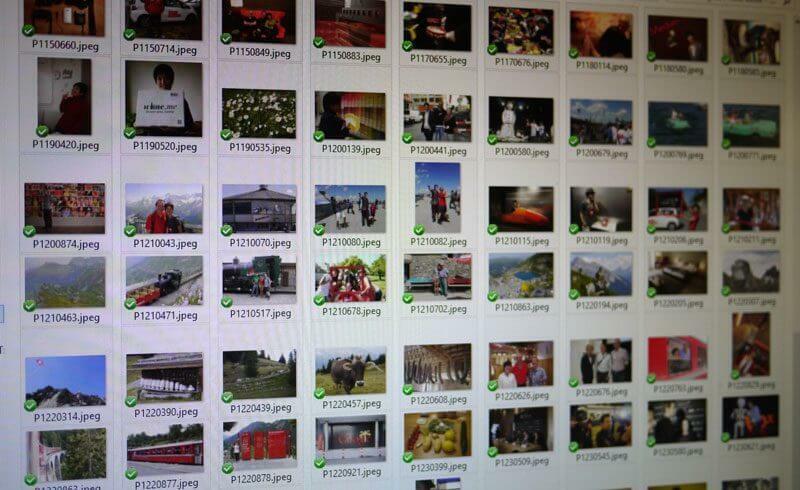 Then comes the selecting of photographs for the album and finally the layout of each individual page. 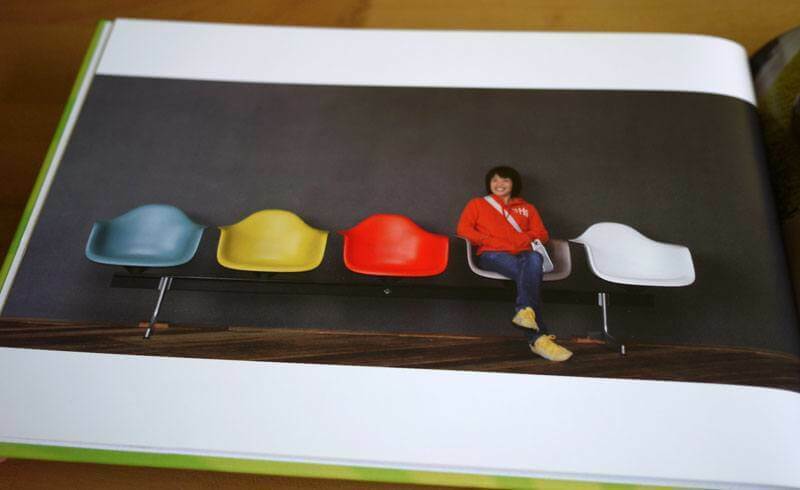 We quickly find out that by far the longest process in the photo book creation is the selection of photographs. 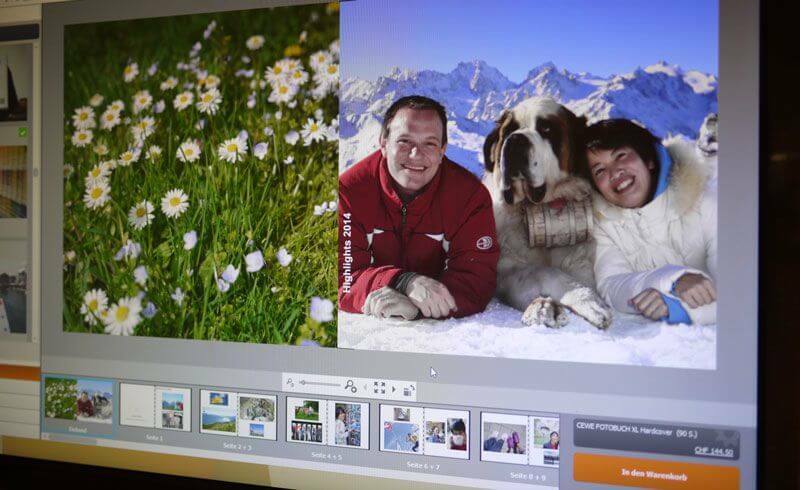 We ultimately narrow our selection down to about 120 photographs. They include snapshots of events, selfies with those we have interviewed, and mood images from nature for in between. Next, we have to decide on the book size. There are nine different sizes, but we feel strongly that a five year anniversary deserves a hardcover book in size XL! 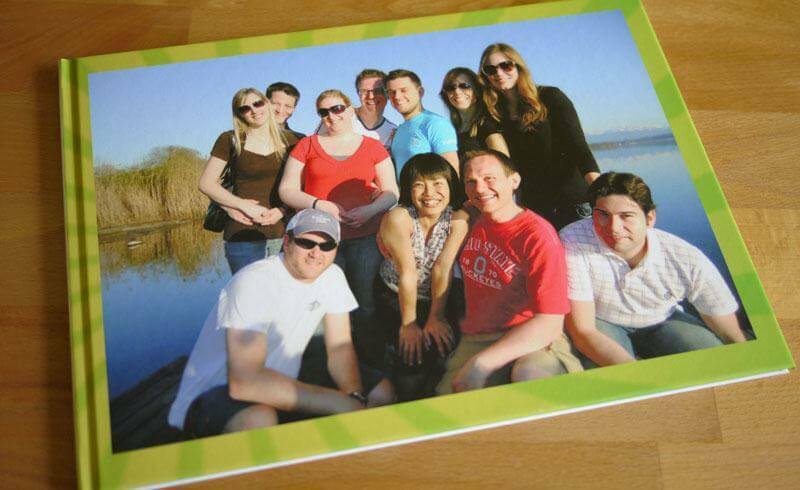 As for the paper quality, we go for the new "Premium Matt" which is supposed to put our photographs in the best light. The software is intuitive, and there is even an app. We appreciate the vast selection of available page templates: Whether it be for two, three or more pictures per page, there is a pre-defined template to save some time. We obviously have some experience with photo editing. 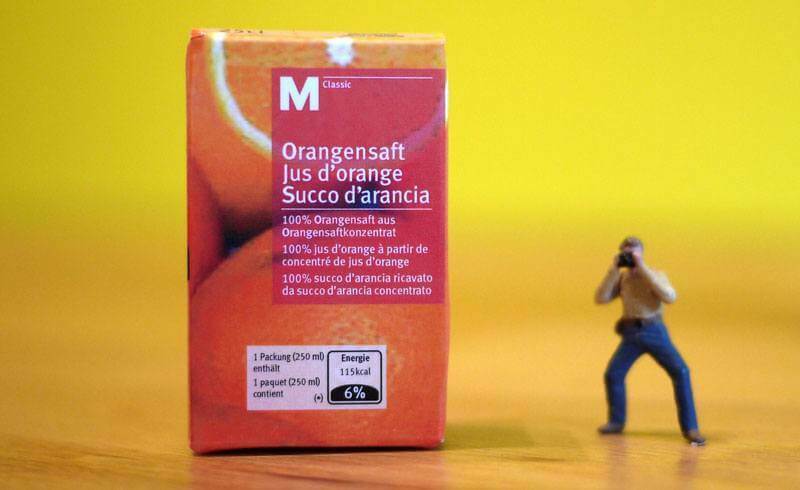 But should there be any pressing questions, Migros Fotoservice online offers a free hotline with generous availability times: From 9 AM to 10 PM! At this point, we are just a few clicks away from becoming published photographers. Once added to the shopping basket, our book is just days away from being printed and delivered to our door. After five years of publishing online, it will feel great to grab this milestone with our bare hands. This photo book is ours - there is not another one like it!